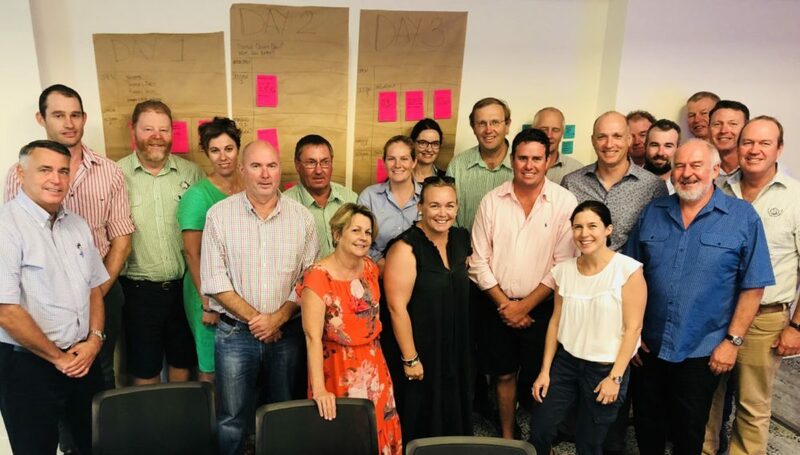 Your Conference Committee, with representation from across industry, met on the Gold Coast recently to further develop the program and make plans for the 2018 event. The Committee had an update on sponsorships and the trade exhibit, and spent much of the time discussing topics, speakers and sessions to ensure a program that meets the needs of a wide range of delegates. According to Conference Chair Fleur Anderson, the greatest challenge for the 2018 Committee is to create a program that will attract large numbers of delegates like in 2016. “We certainly have a hard act to follow, and we’re looking for ways to make this Conference stand out with expert speakers, engaging topics and new ways of presenting the information,” Fleur said. 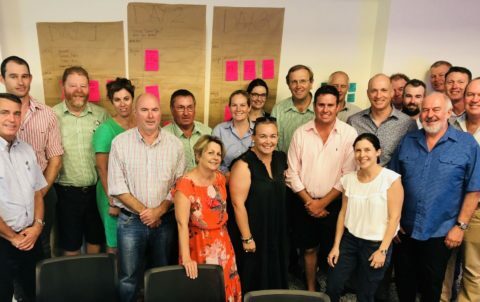 “Aligning with our overall industry strategy of environmental stewardship, we’re also aiming at a more sustainable Cotton Conference this year. That may mean things like water stations and biodegradable coffee cups, reducing food waste and encouraging exhibitors to cut down on plastic give aways,” she said. It is expected that the draft program will be finalised and published in a few months time.